If you jump to this article, it means to you already know what Dream League Soccer is and now you are searching for dream league soccer logos URL. Well, everyone wants to have the logo of their choice and some people even wants different types of logos rather than the team logo. So, here I’m going to show you different logos with their URL hope you will like it, but first I will tell you how to import those URLs. I’m sure many of you know how to import those URLs, but I have seen on some forums where players are asking how to import them. So this one is for them. Importing is not a difficult task if you only follow the given instructions. Click on import logo section. Place the chosen logo URL(max 512×512 pixels) of your’s in that. And Whola! Your logo will start downloading, and you will have your logo. Now below are some logos for you. So, here were few of the logos. If you want something else than feel free to comment and I will continue with other logos. Please visit sometimes. Sure we will look for it and try to add asap. Its good Thanks for sharing here. 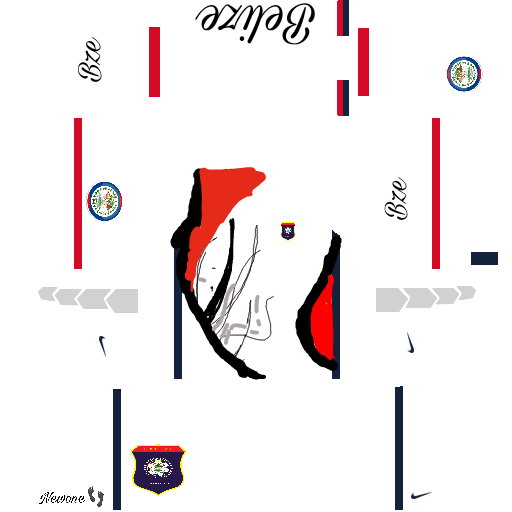 Me pasas url para gimnasia de la plata quiero ponerle el escudo y las camisetas y no puedo..
Could u make Steaua București new logo And kits? (fcsb) please! by the way u do a Great work! Well it shouldn’t try again. You can visit DLS GAME for more. Please add Pakistan’s logo too. Dream League soccer is awesome game! Better than FIFA! Please make for me Orakzia Tigers logo..
Hi. I need airasia logo. Please post it in google thanks!